A Personal Tech is pleased to announce our new referral incentive. When you tell someone about us and they use our services for a minimum of one hour, you receive a $10 Starbucks gift card absolutely free! No strings attached! So tell someone about us now! The more people you refer, the more you gift cards you get! We are pleased to announce that A Personal Tech is growing again! We are enjoying our best year yet and want to celebrate with you. 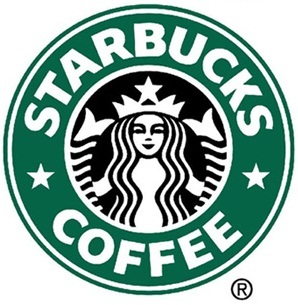 New customer service calls of 2 hours or longer will earn you a $5 Starbucks gift card! So call or email now!